Few things are more exhilarating than driving down the open road on a motorcycle. 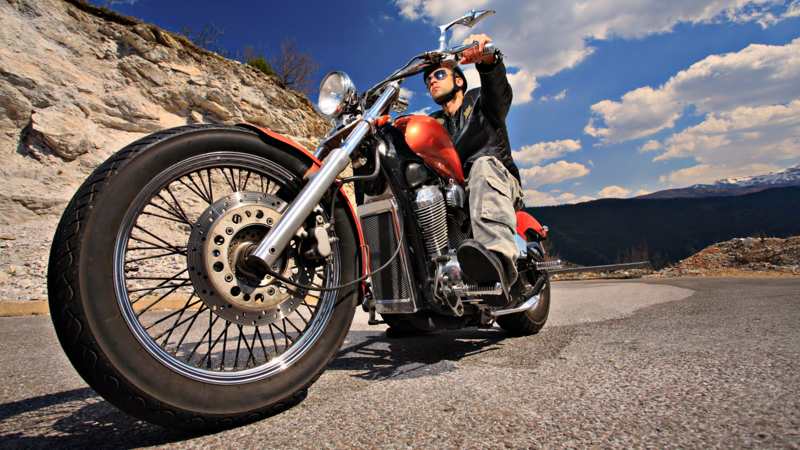 Motorcycles are highly maneuverable in the hands of a skilled rider. At the same time, riders are always at risk of being involved in an accident. 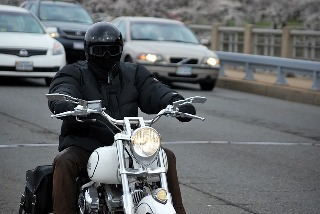 Motorcycles are smaller than passenger cars, which makes them difficult for other drivers to see. Even if you have experience driving a car, you will need to take a test before you can legally ride on the streets because operating a motorcycle requires unique skills. Here are some simple tips to help you pass your motorcycle rider test. 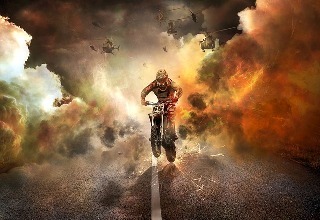 You will need to pass your CBT (Compulsory Basic Training). Make sure you are able to identify all the different road signs even if you have had a regular driver’s license for many years. There are probably some signs that you have not seen in a long time. You will need to know all the rules of the road, safety rules specific to motorcycles, and best practices as they relate to riding technique. You can find a variety of practice tests online. Take as many as you can before going in for the real test. This will boost your confidence and ensure you can pass the written exam the first time you take it. After passing the CBT, you must demonstrate your skills by taking the driving test. The main testing element of this will take place on open roads so ensure you are confident in moving traffic. 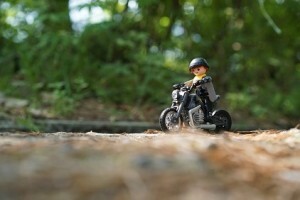 If possible, it is best to take the test on a small motorcycle that handles well. This will give you more control when it comes to driving around cones or demonstrating similar maneuvers. You are not required to use your own motorcycle, so you can borrow one if you need to. Inspect the motorcycle before you show up for the driving skills test. You want to make sure that all the lights, including the turn signals, brake lights, and headlight are working properly. Inspect the brakes and throttle linkage so you will not have to deal with any type of mechanical failure during the exam. You also want to make sure the horn works. Do this inspection approximately one week beforehand to give yourself enough time to make any necessary repairs. Wear the proper safety gear when you show up for the exam. Goggles will protect the eyes from insects and flying debris while offering you optimum visibility. Wear a good pair of gloves that give you plenty of grip on the handlebars. Sturdy boots will keep your feet firmly planted on the pegs. You do not want anything to interfere with your ability to move. Even if you feel you are a skilled rider, you should set aside time to practice. Sometimes the most basic things, such as parallel parking, U-turns, and three point turns are more difficult to do when you are nervous. If you have enough practice, everything will be second nature and you will not have to worry about freezing up when it counts. Abrupt braking and other jerky motions can result in a poor score. Practice braking smoothly to eliminate any wobbling. Listen carefully to the examiner as he or she explains each exercise. Do not be afraid to ask questions if something is not clear to you. All maneuvers take place at low speeds, so any rider with basic skills should have no problem executing the various maneuvers. It is only natural to feel nervous when you know someone is going to be judging your performance. Do what you can to stay relaxed. The more nervous you are, the more likely you will make silly mistakes. Before climbing on the cycle, utilize some relaxation techniques. Take deep breaths and focus completely on the task before you. Think about all the fun you will have after you receive your license. Taking the motorcycle skills test may be challenging but it will be well worth the effort if you are successful. Just remember to study the handbook and take multiple practice exams before the written test. Ride as much as you can before the driving exam so everything you have to do is automatic without having to think about it. Keep your eyes on the prize and you will be successful. Many people would rather ride a motorcycle than drive a car. 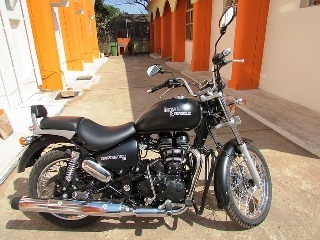 For one thing, motorcycles are less expensive to operate because they get such great mileage. They are compact, so there is never a problem finding a place to park. One of the few downsides to riding motorcycles is the high risk of suffering injuries in an accident. There is no ignoring the fact that motorcycles are no match for other vehicles when it comes to protecting the rider in a violent collision. The best way to avoid an accident is to hone your skills, which is why you should consider advanced motorcycle rider training. Many private companies offer advanced training courses for people who have a permit or license. The only other prerequisite is that you own a street legal motorcycle and the proper protective gear, including a helmet. 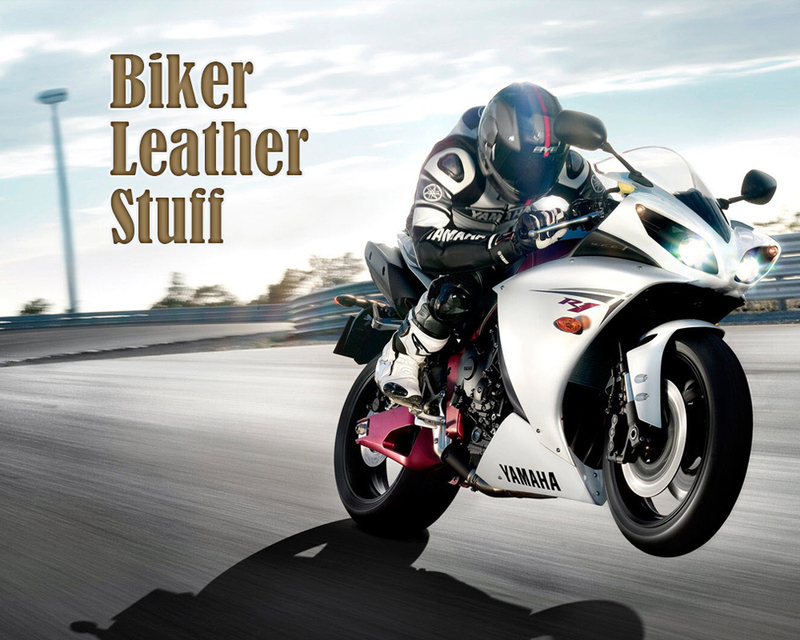 You can benefit greatly from this type of course no matter how long you have been riding a motorcycle. At a good rider training school you will discover these courses go way beyond any basic class, which is designed to teach beginners the fundamentals of motorcycling. Students receive in-depth knowledge about techniques and procedures with an emphasis on safety. When you sign up for an advanced course you can expect to receive classroom instruction and lessons on technique, which involve riding your bike in a controlled environment. Examples of classroom lessons include learning about cycle inspection and care, rider responsibility, the importance of wearing the proper protective gear, and balancing the mental and physical aspects of safe riding. Some classes will also cover exactly how drugs, including alcohol, affect your physical ability to ride safely. Experienced instructors help students fine-tune the physical and mental skills necessary for survival in all conditions. Students learn how to manage their personal risk in traffic. They find out what it takes to ride safely in heavy traffic and lower their risk of being involved in an accident. Learning about vehicle dynamics is a big part of staying safe on the road. Taking an advanced course give you a clear understanding of how your actions affect the bike. This allows you to stay in control even under the most challenging conditions. On-bike lessons allow you to hone your technique, so you can avoid an accident. You will learn how to manage traction so you can corner safely and swerve around obstacles to avoid a collision. Instructors will cover how to brake quickly on straights and in curves without losing control of the bike. Maintaining control at slow speeds is another technique that will reduce your risk of being involved in an accident. Learning to corner with precision is just one of the areas covered in the hands-on portion of the course. Safety experts often recommend a technique known as slow, look, press, and roll. The first step involves slowing down to an appropriate entry speed utilizing both brakes. The next step is to turn the head in the direction you want to go. Many riders make the mistake of facing forward and turning their eyes toward the direction of travel. Next, you must press the grip in the direction of travel. This allows the cycle to lean in the right direction, which is what makes it turn effectively. The final step involves rolling on the throttle through the corner. This allows the bike to remain balanced as you complete the turn. Courses are available in most areas and may take one to two days to complete, depending on the facility. Some insurance companies offer policyholders discounts upon proof of completion of advanced lessons. In some cases, the insurance company may require you to show proof of completion within a specific time frame to be eligible for the discount. You should contact your insurance agent to see if this option is available to you. No matter how long you have been riding a motorcycle, there is always more you can learn. Staying safe on the road is as much about being mentally prepared as it is about having the physical skills to remain in control of the cycle at all times. With advanced training, you will be ready for anything. This ensures that you arrive at your destination with as little risk to your personal safety as possible.